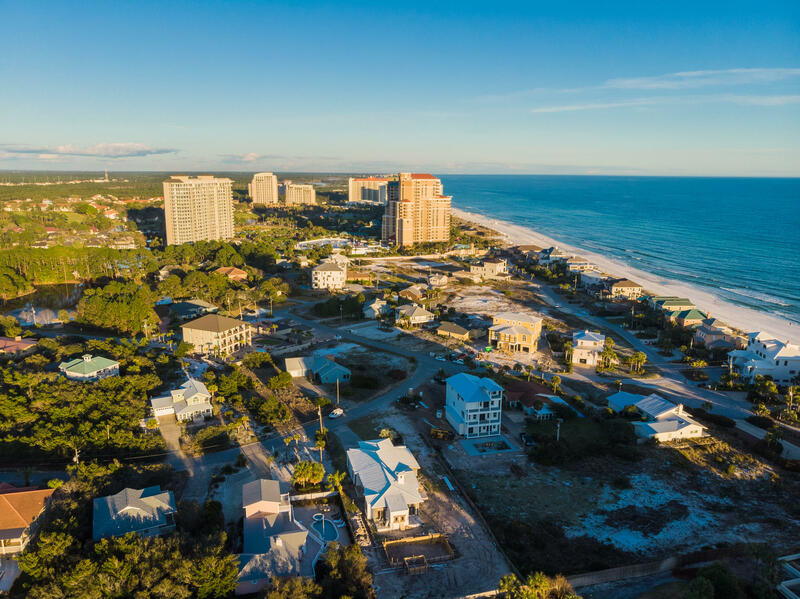 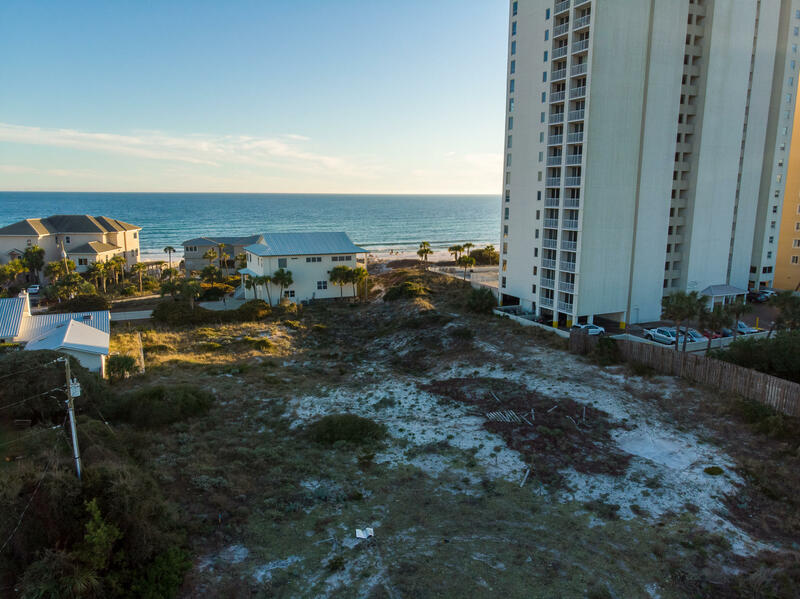 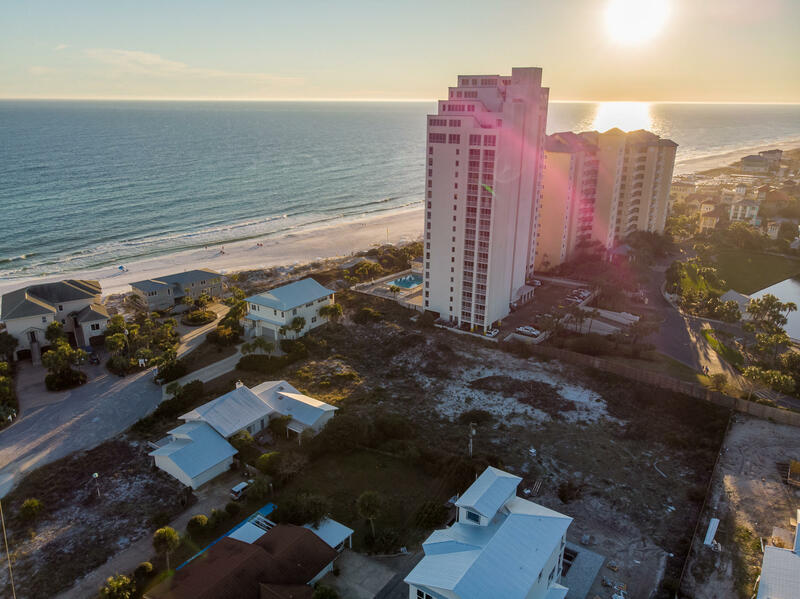 Lot 21a Overlook Circle, Miramar Beach, MLS# 816873: ERA American Real Estate Walton Property For Sale in Northwest Florida, Schedule a Showing, Call Brandon Jordan of ERA American Real Estate Today! 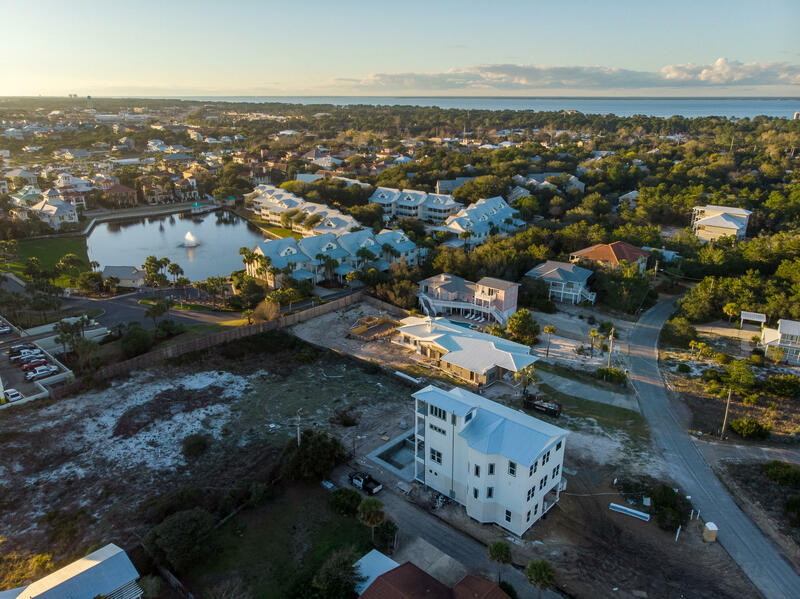 This coveted Gulf Pines neighborhood is perhaps one of the last locations depicting an Old Florida ambiance in this area - Lot 21A offers a spectacular home site, at a very competitive price, that will allow beautiful Gulf of Mexico views - only a few lots from the water. 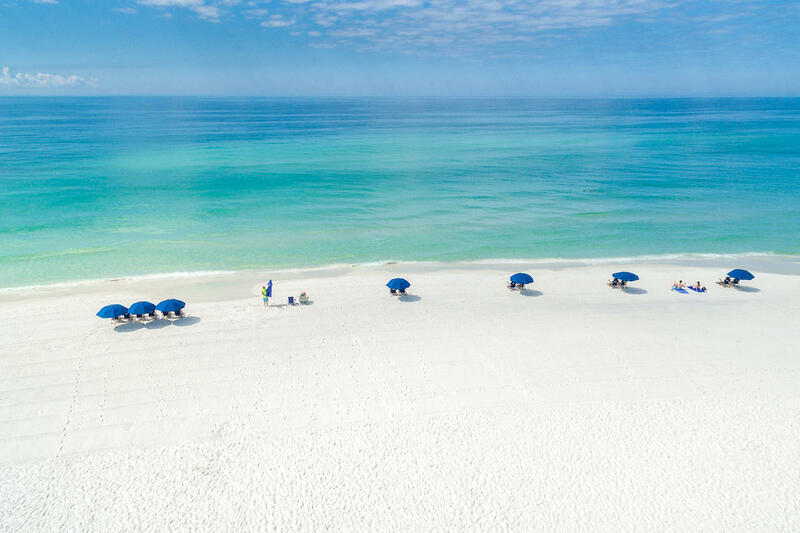 A very short walk to the beach, or hop in a golf cart, as golf cart parking is available at beach entrance. 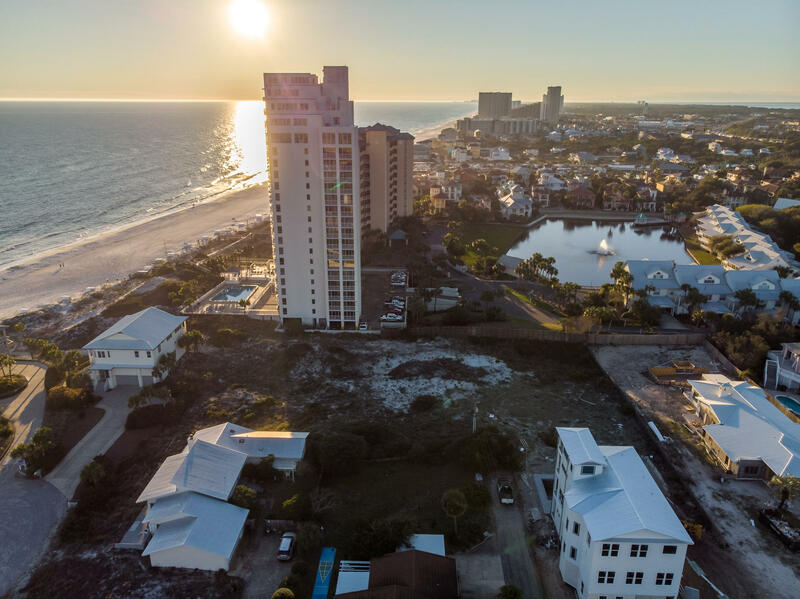 Also unique, this neighborhood has no homeowners fees, a rare find, only a voluntary annual $300 fee to maintain the private, deeded beach access. 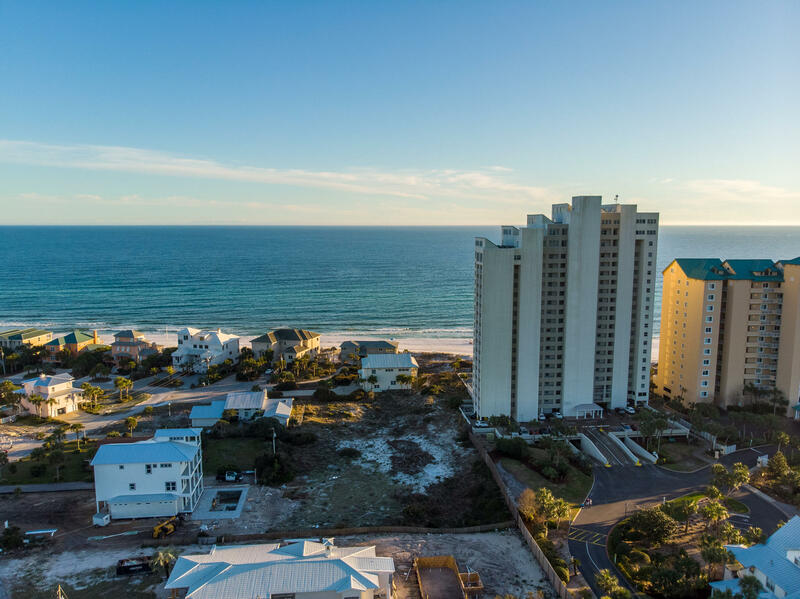 Build a permanent residence or a vacation rental. 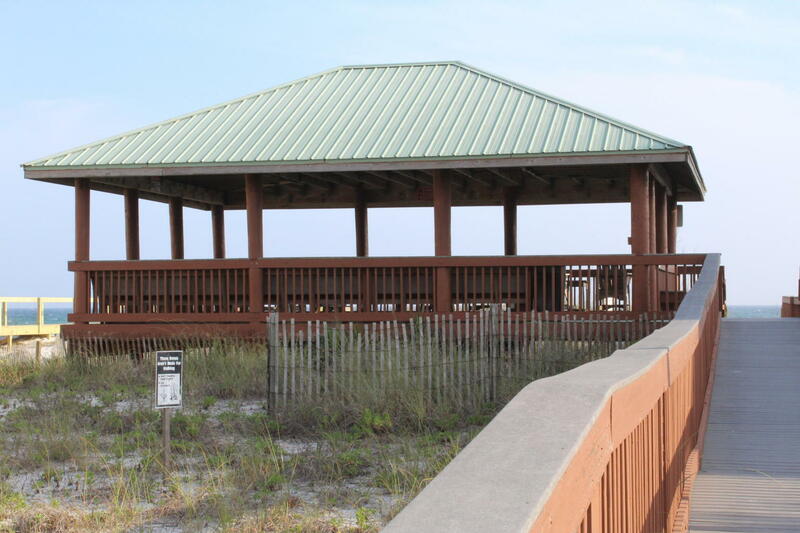 Owners enjoy a large pavilion and beautiful beach sunsets. 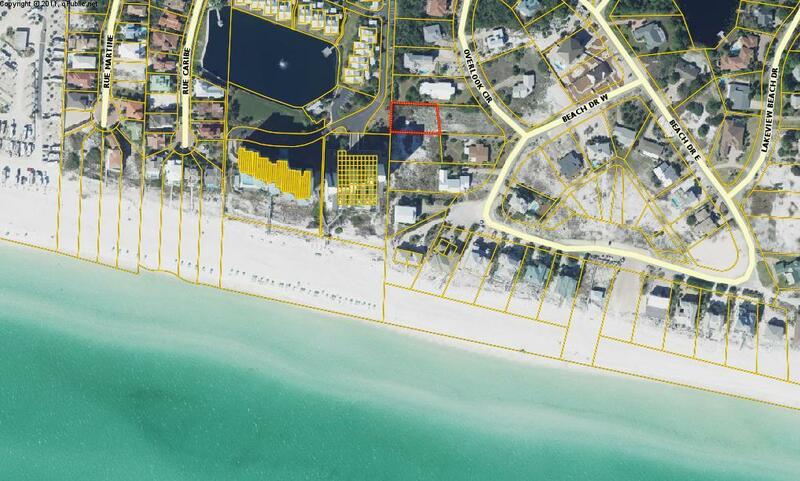 There is a lake in the neighborhood, too, that is stocked with fish. 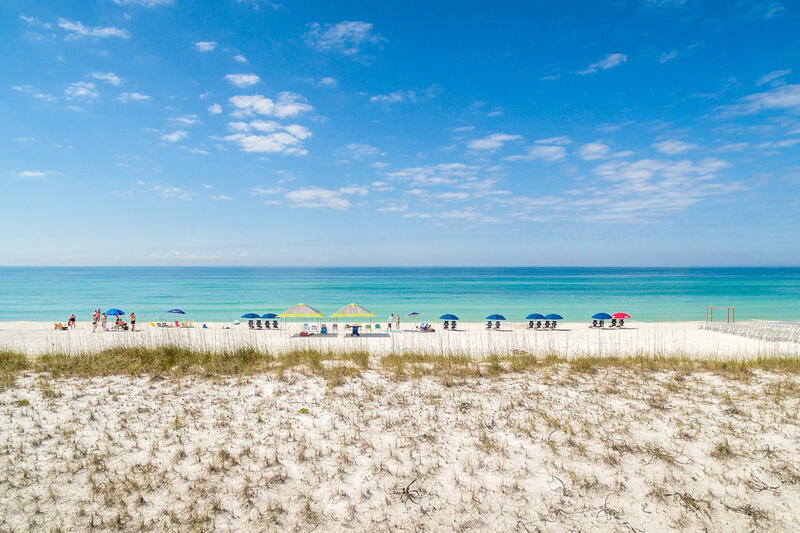 This information was last updated on 4/22/2019 12:37:53 AM.